If you missed them, you can head right here to check out a teaser trailer and full trailer for the series. Lore will be arriving on Amazon this October on Friday the 13th. 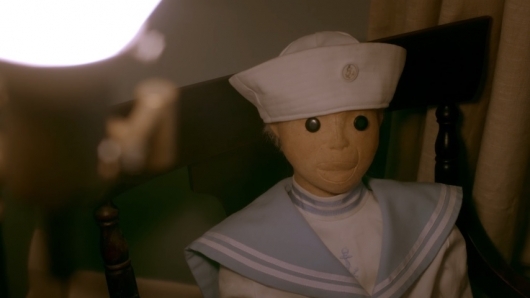 Get a sneak peek into the unnerving history between humans and dolls. Stream Lore Friday the 13th of October exclusively with Amazon Prime.